Four beautifully wrapped soap bars, each with its own evokative fragrance. Rosemary & Mint. Four beautifully wrapped soap bars, each with its own evokative fragrance. Bergamot & Ylang Ylang. Four beautifully wrapped soap bars, each with its own evokative fragrance. Sandalwood & Jasmine. Four beautifully wrapped soap bars, each with its own evokative fragrance. Peony & Rose. 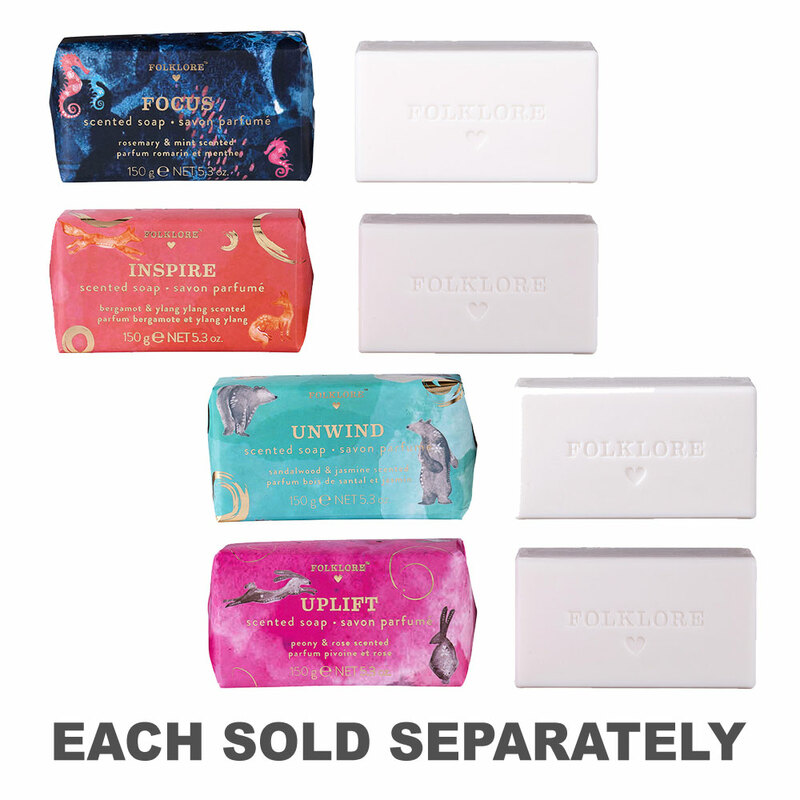 Four beautifully wrapped soap bars, each with its own evokative fragrance.